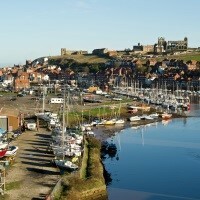 Enjoy a weekend break to North Yorkshire and spend a day in Whitby enjoying the Annual Regatta. 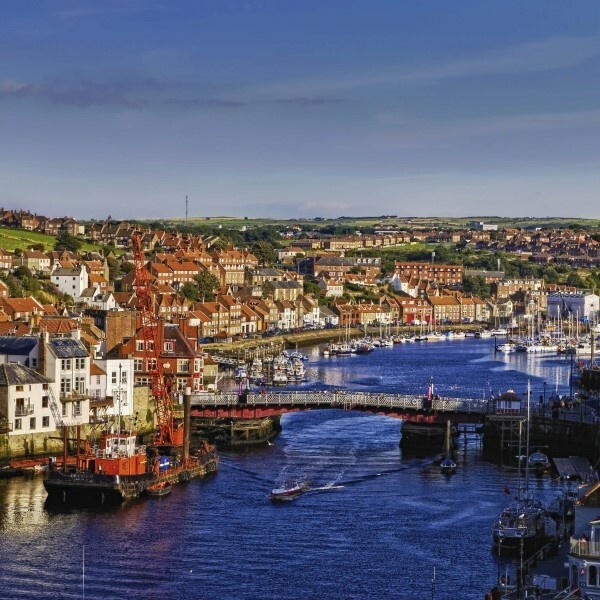 Enjoy a weekend break to North Yorkshire and spend a day in Whitby enjoying the Annual Regatta, probably the oldest sea regatta on the northeast coast. Also discover the beautiful and historic City of York. Depart East Anglia from a local pick up point and head north to Yorkshire arriving at the Best Western Burn Hall Hotel for the three night dinner, bed and breakfast stay. 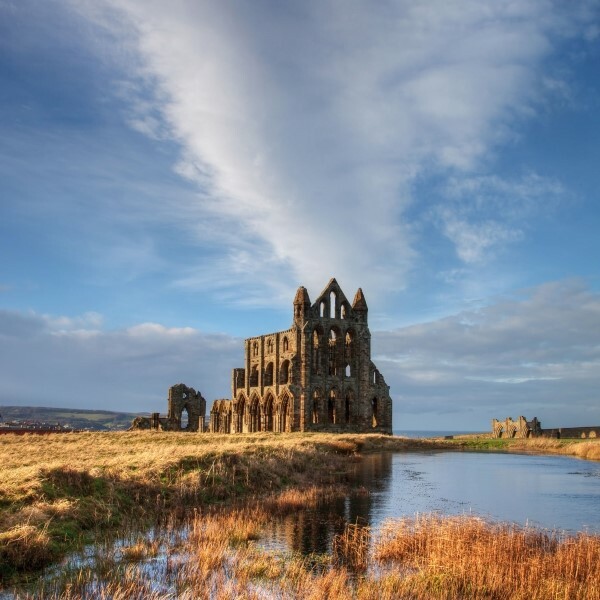 This morning, drive through the North Yorkshire Moors National Park to the seaside town of Whitby. Join the Annual Whitby Regatta, probably the oldest sea regatta on the northeast coast. Today is a day for embracing yacht racing, rowing races and various free forms of entertainment throughout the day. 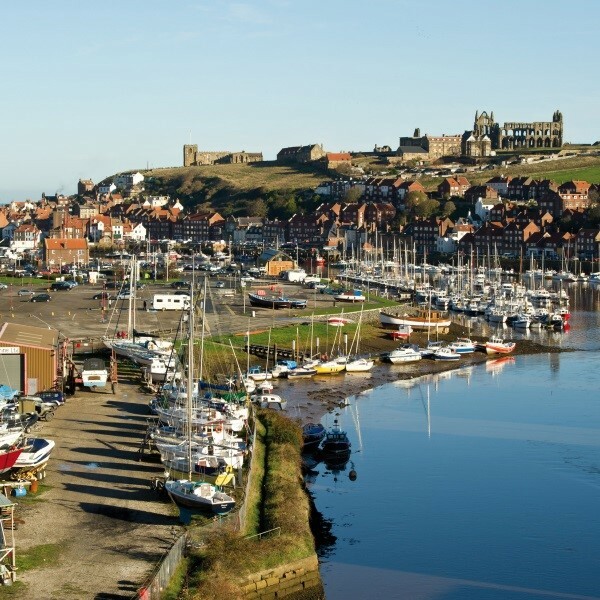 There are also many other attractions on offer such as the Captain Cook Memorial Museum, Whitby Abbey and plenty of shops and restaurants. Discover the historic cathedral City of York, the capital of Yorkshire and a particularly beautiful place to spend the day. There is plenty to see and do in York, especially in the summer. 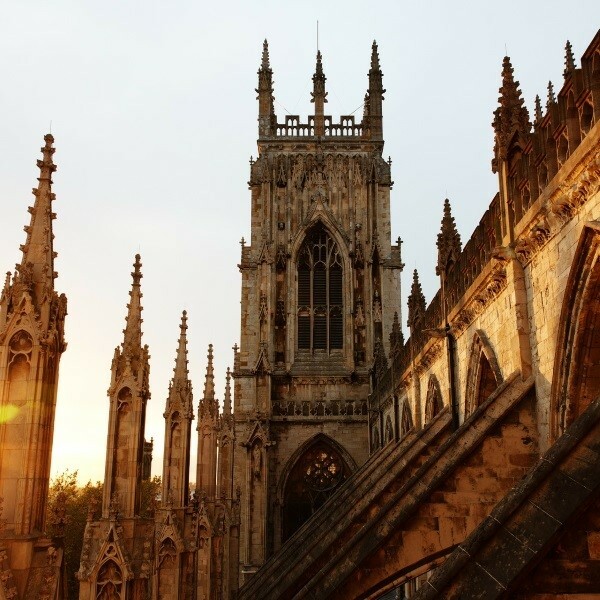 Perhaps wander through The Shambles, visit the National Railway Museum or York Minster. After breakfast, travel back to East Anglia and the local drop off point. 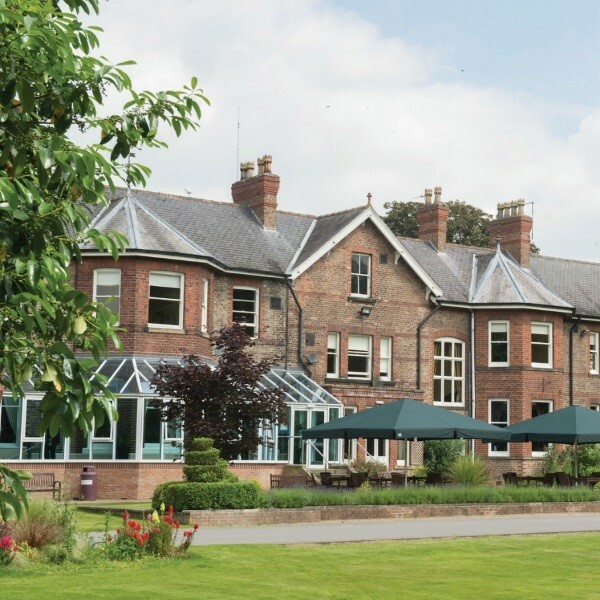 The Best Western Burn Hall Hotel is the base for this weekend break, located 10 miles north of York. The hotel is a Victorian mansion set amidst a stunning eight acres of park land within the lovely North Yorkshire countryside.